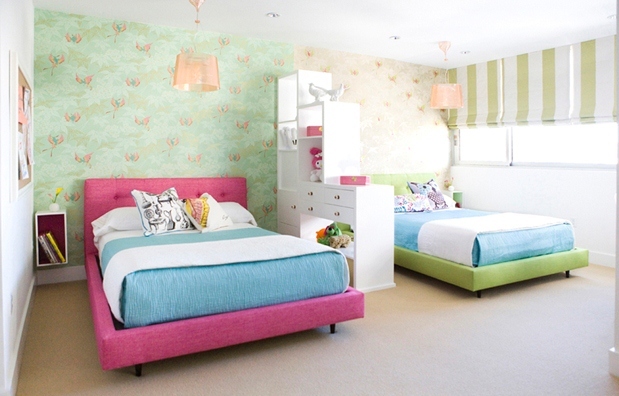 Decorating children’s rooms is a demanding task for each parent, and creativity, space and money are the most challenging key factors to every parent. Still editing children’s rooms can be fun project that you can start with just your children, and with a good plan and creativity, you can save time and money. 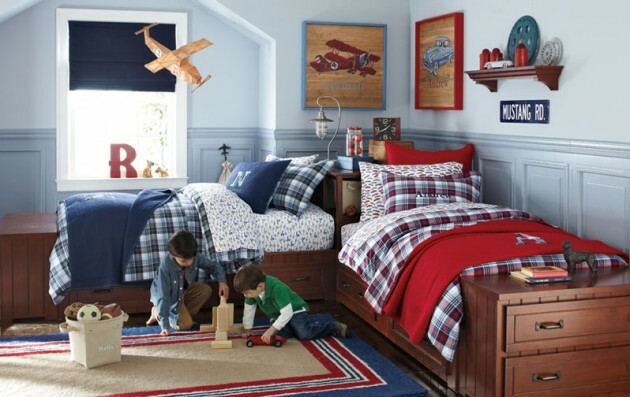 Everything you need to get started is to pick a topic children’s rooms, to focus on all the elements that will contribute to the realization of your project and start working. 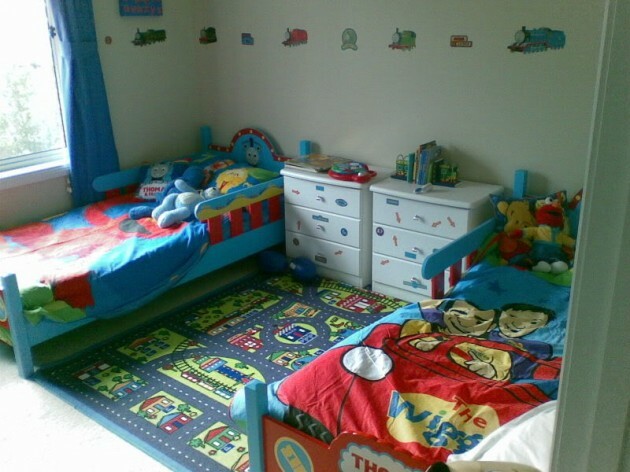 If you have two children, you must decorate functionally the kids room, to have enough space for the both of them. 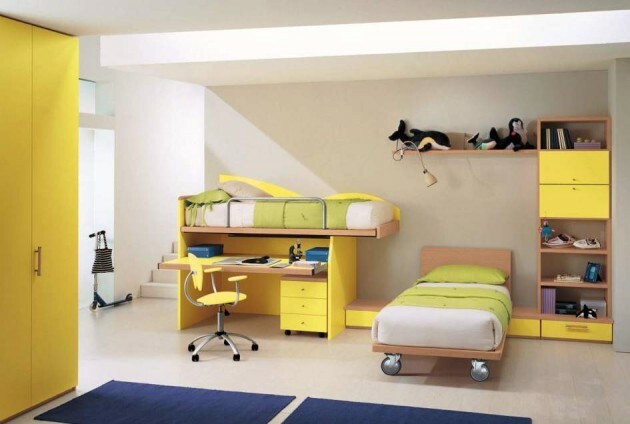 There should be enough place for sleeping, learning, and playing. If you are looking for some creative idea how to decorate your kids room properly, we will show you some inspirational items. 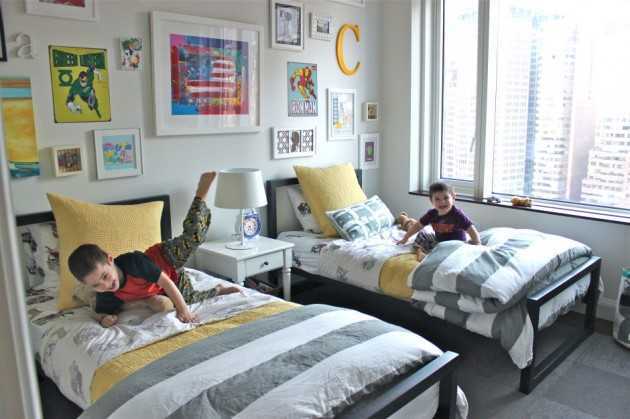 See them and make your kids room functional and beautiful!